£7,500.00 (incl VAT) on order confirmation this will confirm a delivery date to suit you. 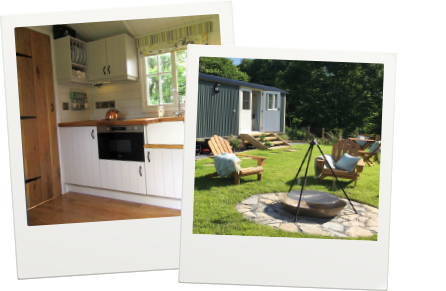 £10,000.00 (incl VAT) on starting the hut build. Of outstanding amount - 3 days prior to delivery as cleared funds. Including any delivery charges.